Antacid Medicines Manufacturer in India – Penardo Biotech is one of the famous pharmaceutical company that has a noticeable name in the field of manufacturing and marketing of quality products. The company is an ISO-GMP certified pharmaceutical industry that is engaged in providing more than 300 medicines to the general masses at an affordable range. We are the leading Antacid Medicines Manufacturer in India. These antacid medicines are available in the form of soft gels, tablets, capsules, syrups, oral suspension, sachet, and powder. We provide the manufacturing services all through the nation. The company uses the computerized technology for manufacturing and packing the drug solutions. The modern population is aware for the self-medication of minor illness like acidity, dehydration, constipation or gastric problems. Penardo Biotech is one among the top most companies that provide a wide range of antacid medicines. This wide range of medicines makes us the best Antacid Medicines Manufacturer in India. DCGI and WHO approves the quality of our medicines to ensure the better health of people. We ensure the timely delivery of medicines along with the promotional schemes to our associates. Penardo Biotech is embraced with the professional staff that is engaged in formulating the safe and effective medicines. The developed infrastructure along with the latest machinery provides the flexible outsourcing of medicines. Antacids are medicines that neutralize the acid in your stomach to relieve indigestion and heartburn. They come as a liquid or chewable tablet. People nowadays are foodies and have no control over diet. Maximum consumption of junk food or spicy meal can lead to serious health issues such as Stomach Acid, liver damage etc. Antacid Medicine is helpful to treat too much stomach acid in the human body. Nowadays, the demand for these medicines is very high because of this medical issue has become very common in India. Every second person is suffering from such a medical issue. This medicine is also helpful to treat extra gas or acid in the stomach such as gas pressure, belching, bloating etc. While consuming this medicine, you must know that it does not prevent acid production in the stomach but helpful in treating the extra acid in the stomach. People with ages of 60 years or higher is rising at a rate of approximately 3% every year and 65% of the geriatric population have to deal with acid reflux. 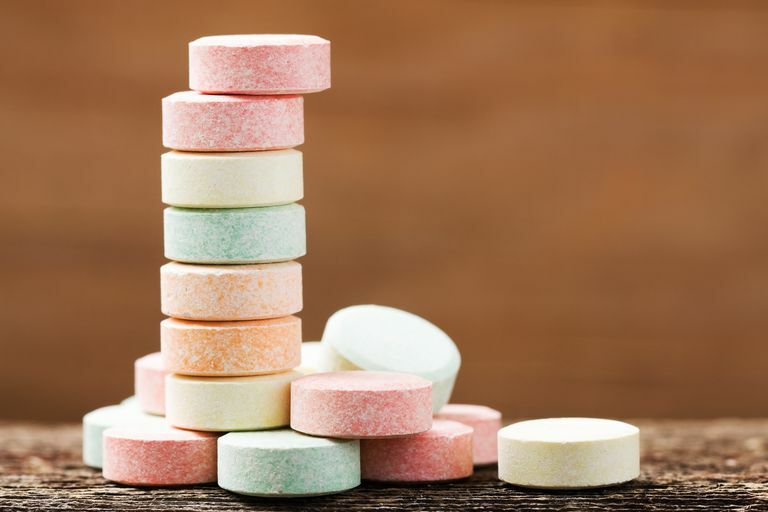 The Antacids Market is expected to grow, at a CAGR of approximately 4.3% during the forecast period. This is one of the major factors boosting the antacid market globally. There is an increase in the population that is inclined towards the self-medication because of the availability of over-the-counter products. This trend is expected to continue over the forecast period, in turn fueling market growth. So, the investment in this sector can provide better economic growth. The plans are an opportunity to conserve more profits. No need for investing too much if the production process. Meet your regular demands frequenlty espeiclaly big orders. What Makes Penardo Biotech the Best Antacid Medicines Manufacturer? Penardo Biotech has the team of best pharma professionals who provide the company with the new and innovative products. Our company provides an effective range of drug solutions at the most affordable prices with the help of the professional staff. The medicines and products manufactured by using the fine quality raw material. We deliver all the medicines on time with the quick mode of transport. These medicines are then packed by using quality packaging material in order to provide long shelf live. We have established our manufacturing unit in the excise duty-free zone that helps in manufacturing the cost-efficient medicines. We are working towards strengthening our presence as leading pharma manufacturer in India with the quality products. Penardo Biotech provides the medicine manufacturing services to many pharma companies.